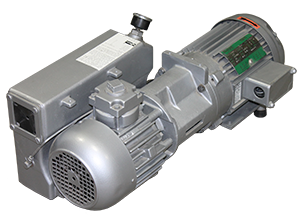 Like most modern single stage rotary vane pumps, the R5 is equipped with an exhaust box and demister, gas ballast and spin-on oil filter. 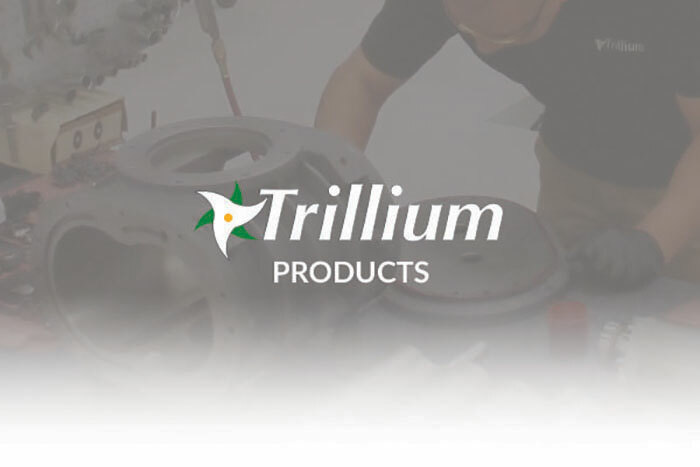 Trillium provides world-class service and support for the R5 include pump repair, consumable parts and refurbished units. The Busch RA250 and RC250 has the following specifications. Weight 460 lbs. 460 lbs. 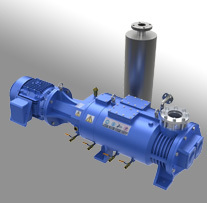 Oil Capacity 7 Qts. 7 Qts.